The life of Jesus Christ is one of the most amazing stories ever told. 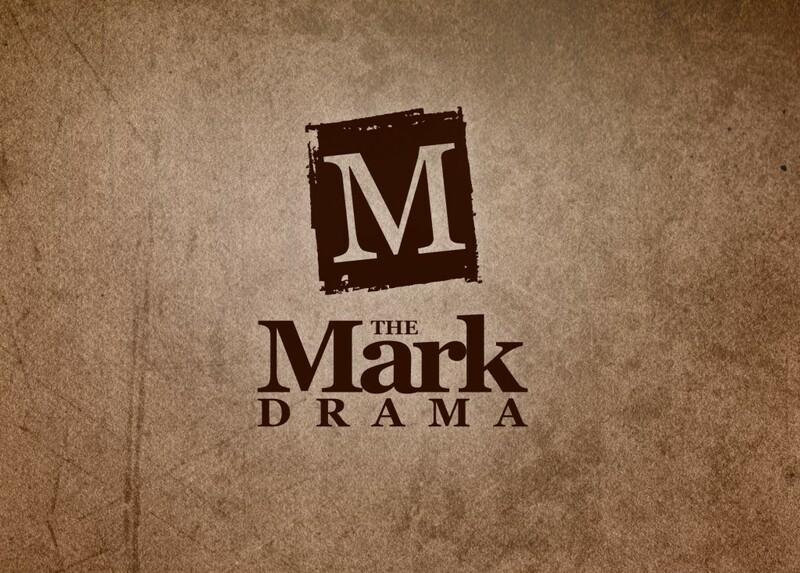 Prepare to be surprised, shocked and moved in this raw and powerful presentation of Mark’s Gospel. Originating in the UK, this energetic and creative retelling of the Gospel story has been performed around the world with excellent reviews. Performed as Theatre-in-the-round, the audience are caught up into the fast-paced action. Semi-improvised and acted by a team of amateurs, the story is presented with humour and passion so that you experience the Jesus story as you’ve never done so before. Back in the Adelaide Fringe for 2019! The drama goes for 90 minutes.